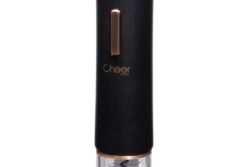 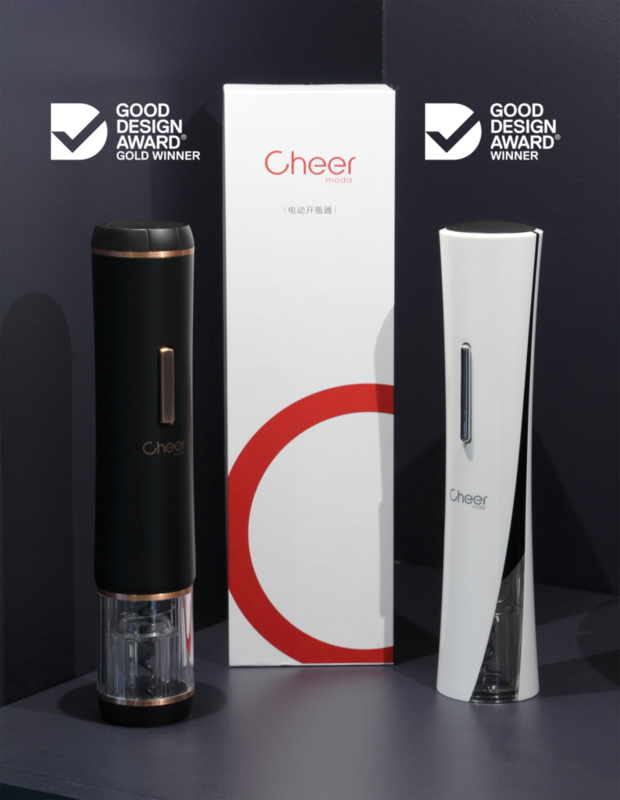 CHEER MODA, affiliate to KLT Group, biggest supplier of Electric Wine Openers in the world, asked for Frank ROUSSELIN’s French touch design for their new line of Electric Corkscrews. 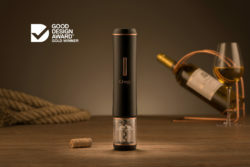 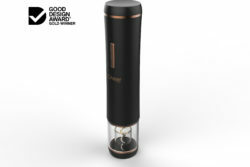 The design of this new electric Corkscrew is inspired by European trend. 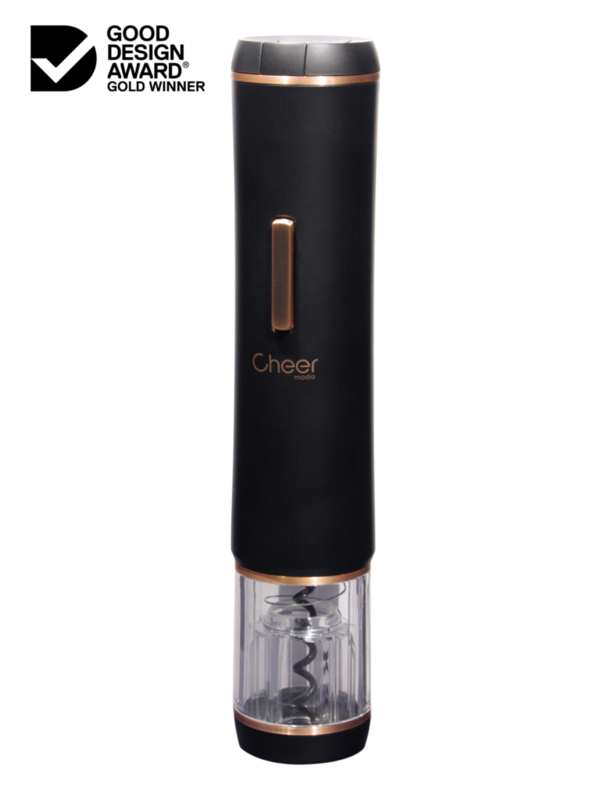 The choice of material and effects promote the premium values which are important for CHEER MODA. 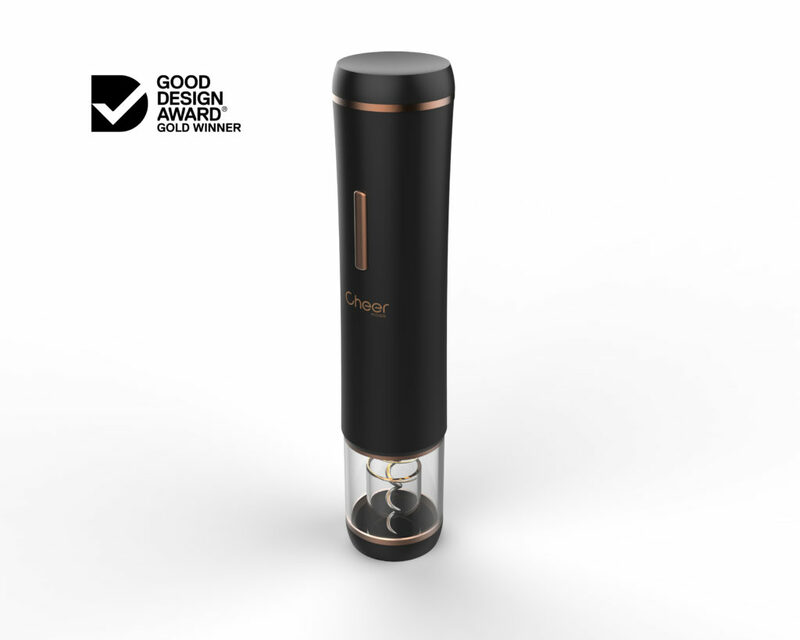 This product is already better sold than in our client best expectations. 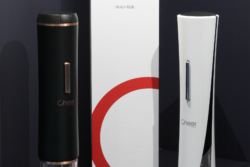 A new success story to illustrate all benefits PHI DESIGN can bring to your development and your sales.